If you’re flying in to Luton Airport or just visiting for the day and need some fun things to do alone or with the family, take a look at Easirent Car Hire’s best picks. If you are looking for a personal recommendation, ask a member of staff at our Luton Airport Car Hire branch for assistance. 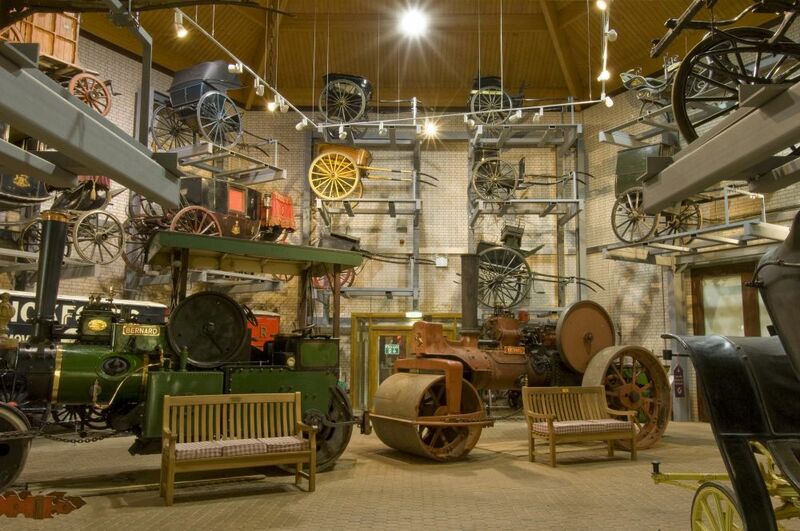 The Stockwood Discovery Centre is designed with environmentally green and sustainable principles in mind. It tells the stories of real people behind the collections, exploring the history of the region from prehistoric times to the evolution of Stockwood House and the Farley estate. The display collections include; geology, archaeology, social history and rural crafts. Highlights include the Wenlok Jug: a rare medieval masterpiece with strong links to Luton’s history and development, the town’s last tram and the famous Mossman collection of carriages: the largest collection of its kind on display in the UK. A paradise for garden enthusiasts, Stockwood Discovery Centre is one of the few places in the country where the work of acclaimed artist Ian Hamilton Finlay can be seen on permanent display. His Improvement Garden is a classical garden in which the sculptures are an integral part of the landscape. Once part of the original Stockwood House walled areas, the Period Gardens reflect the changing styles of gardening in this country. New areas include a contemplative Sensory Garden, a colourful World Garden and a Medicinal Garden highlighting the usefulness of plants. Wardown House, Museum and Gallery is situated in the beautiful landscaped Wardown Park, on the outskirts of Luton town centre. The museum houses a range of displays throughout the building, including the Bedfordshire and Hertfordshire Regiment Gallery and the popular Luton Life Gallery. The museum underwent a redevelopment during 2016, reopening in April 2017. Wardown House, Museum and Gallery also holds events and activities for all ages and interests throughout the year. 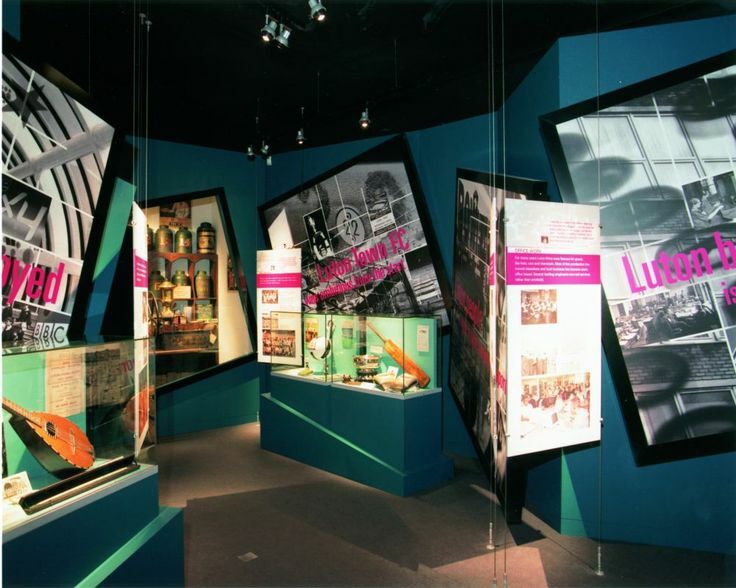 Visitors can enjoy special exhibitions and an extensive programme of events throughout the year. Highlights include the nationally important Lace Collection, the Shillington Hoard and there is a small tea room which serves drinks and snacks. The museum shop sells souvenirs, local history publications and old photographs. ZSL Whipsnade Zoo is the largest in the UK with 3,300 unique creatures and 600 acres of stunning scenery. Spend a day discovering new breeds you’ve never even heard of before! Who to visit first? Take a stroll with the elephants on their daily walk, marvel as the cheetahs speed past and greet the rhinos in their paddock. A fantastic way to travel through wild animal territory is by taking a ride on the Jumbo Express Steam Train. 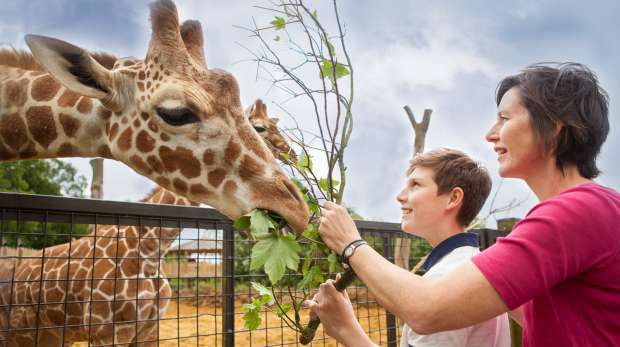 Then get an up close introduction with the world’s tallest mammal – the giraffe – on a specially built viewing platform. You’ll even be able to feed them a few tasty leaves! A 20-minute drive from the airport, this is an experience not to be missed! The Harry Potter film series made Leavesden its home for more than ten years. As the books were still being released while the films were being made, the production crew saved many of the iconic sets, props and costumes that were created especially for the films – just in case they were ever needed later on in the series. Once filming wrapped on Harry Potter and the Deathly Hallows – Part 2 in 2010, the production crew were left with a treasure trove of thousands of intricate and beautifully made artefacts, many of which wouldn’t have been saved on a typical production.